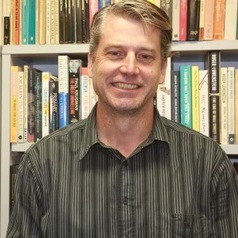 Tony Loughland is a Senior Lecturer in the School of Education at the University of New South Wales. Prior to this appointment he was the Director of Professional Experience in the Faculty of Education and Social Work at the University of Sydney. Tony likes to work alongside his school based colleagues from their practice to useful theory and back again. In this vein, Tony is currently exploring the worth of the biological concept of epigenesis as a useful analogy to guide teacher professional learning. This analogy has the potential to encompass the power of instructional psychology, adaptability and self-determination theory to inform rigorous and effective instructional design for teacher professional learning.